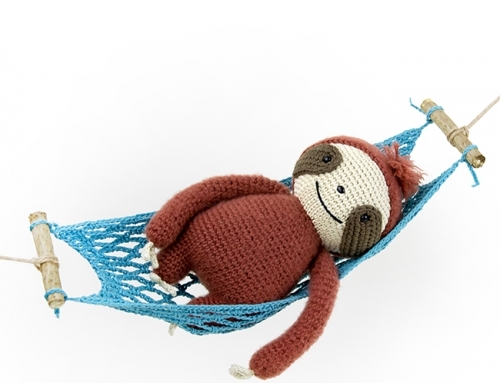 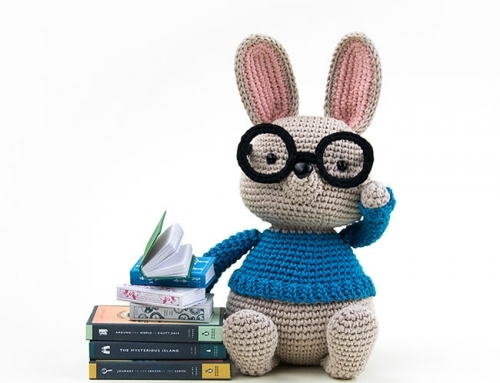 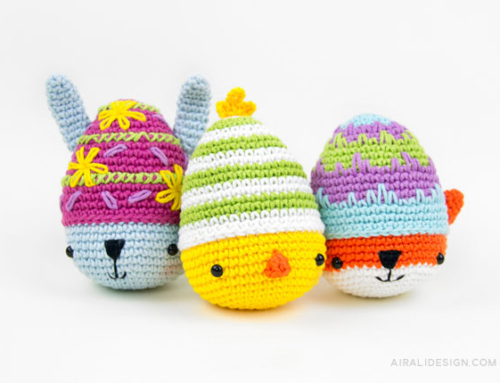 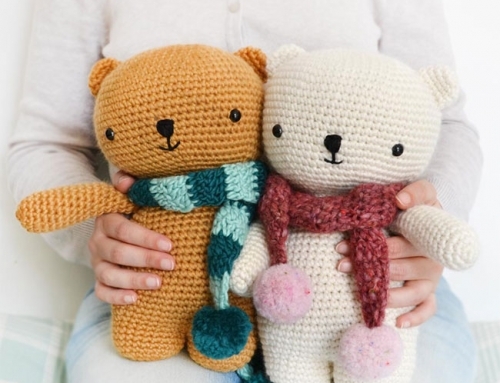 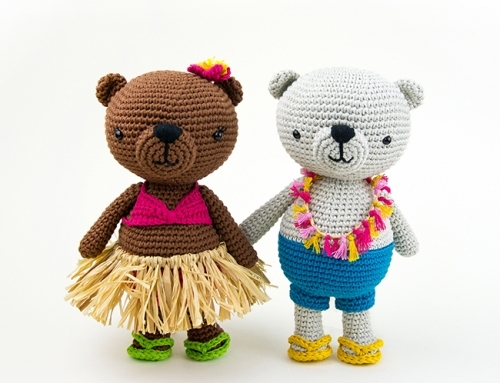 PDF amigurumi pattern with step by step photos and crochet written instructions, available in English (US terms) and Italian. 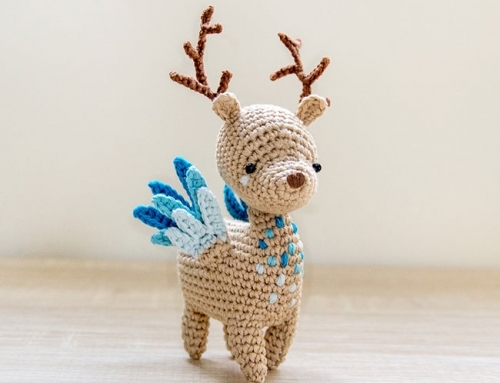 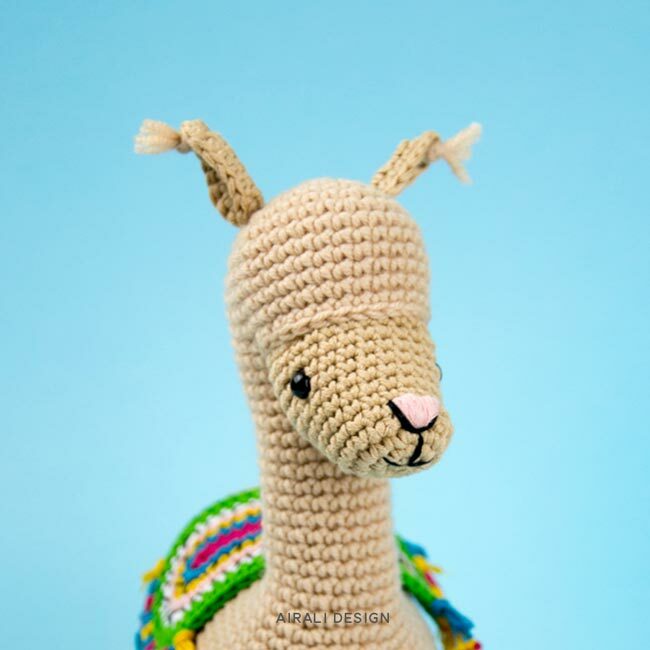 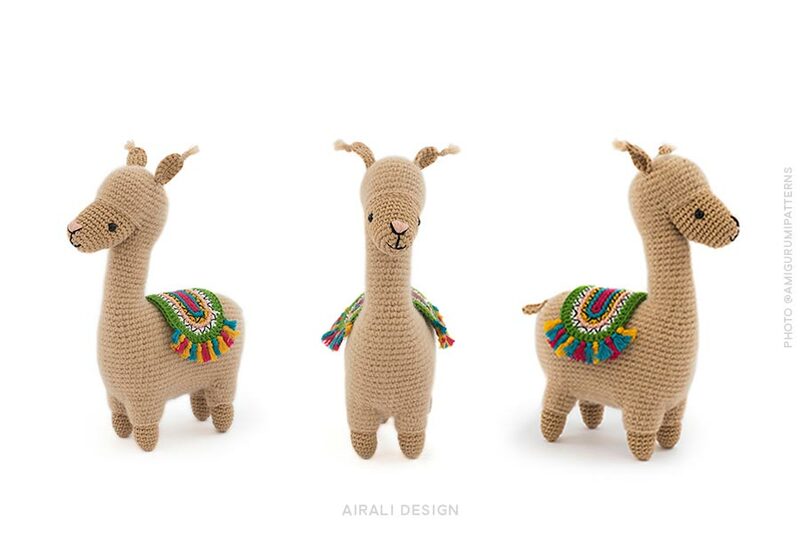 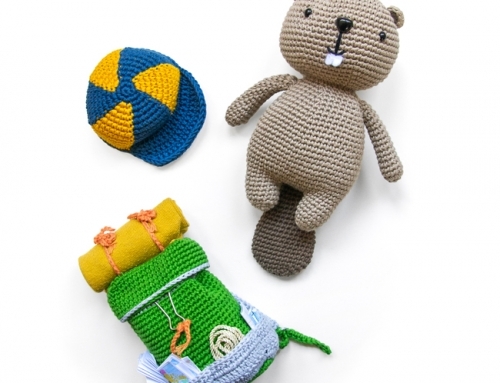 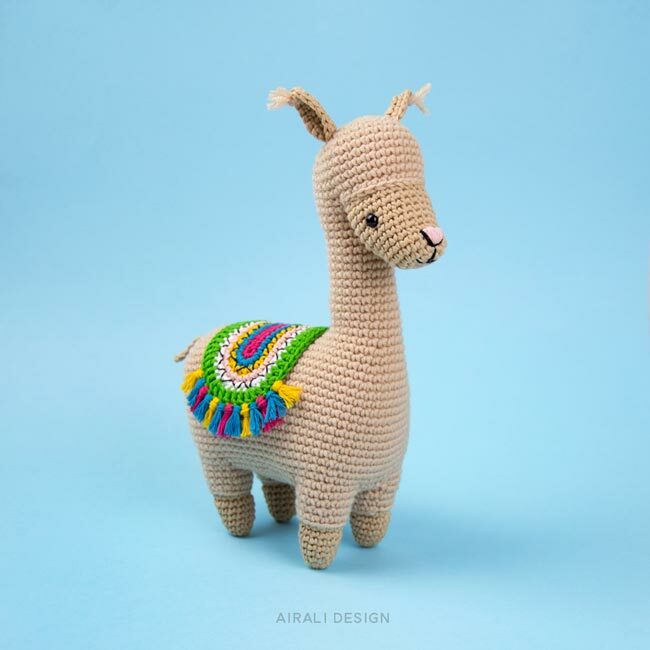 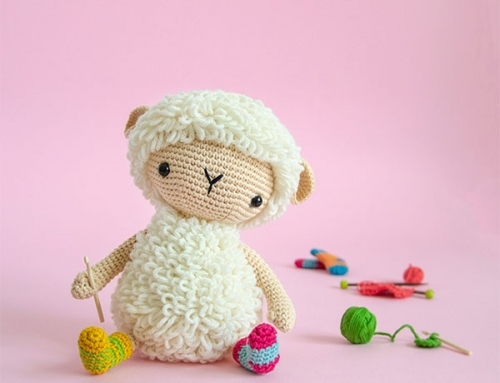 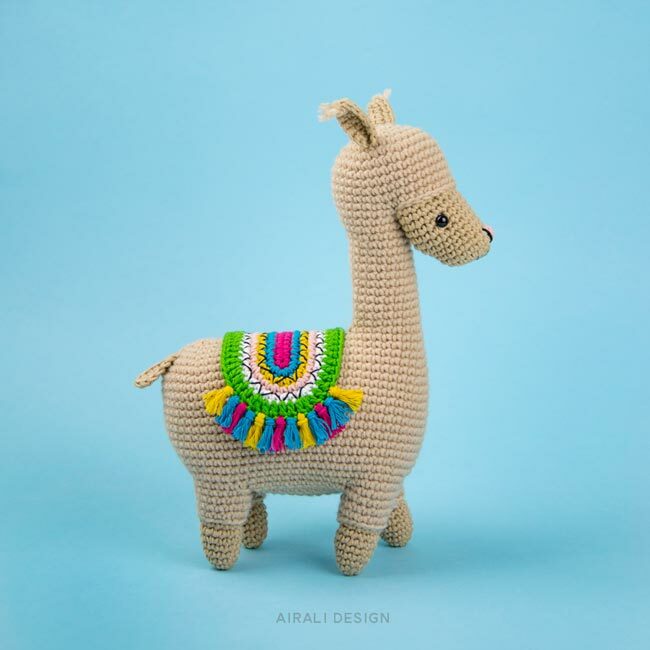 This pattern includes the instructions for the crochet amigurumi llama and his coloured blanket-saddle. 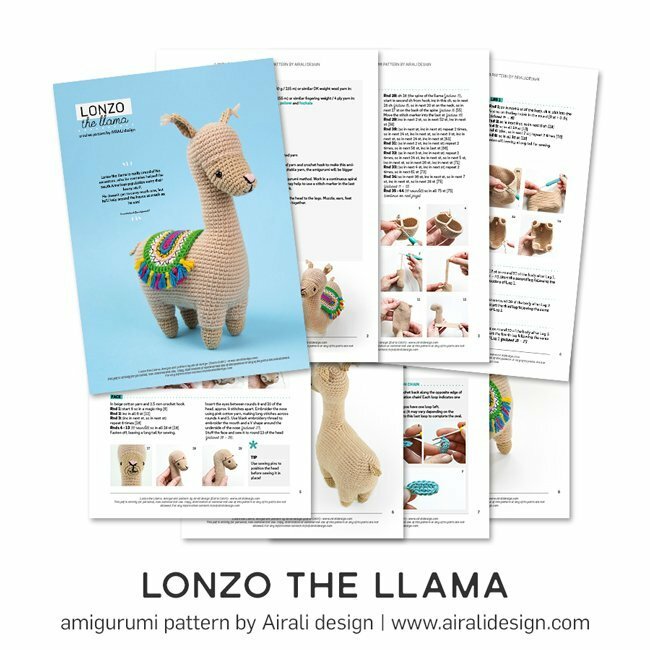 Construction: Lonzo is worked in one piece from the top of the head to the legs. 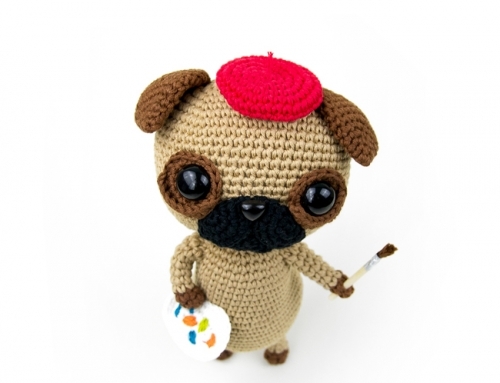 Muzzle, ears, feet and tail are worked separately and then sewn together.